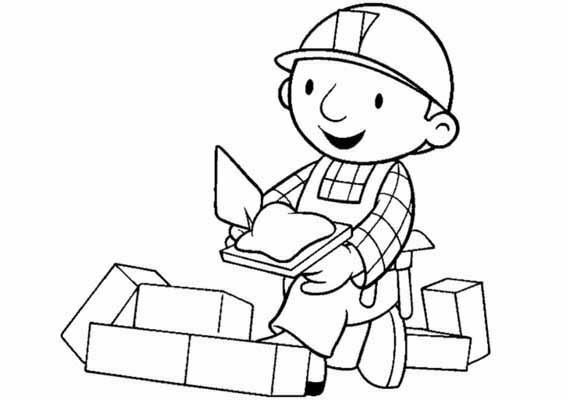 Bob the Builder TV show is produce to increase children skill related to conflict resolution, socialization, co-operation and other skill with fun. Children love it so much and somehow, watching the TV show is not enough. 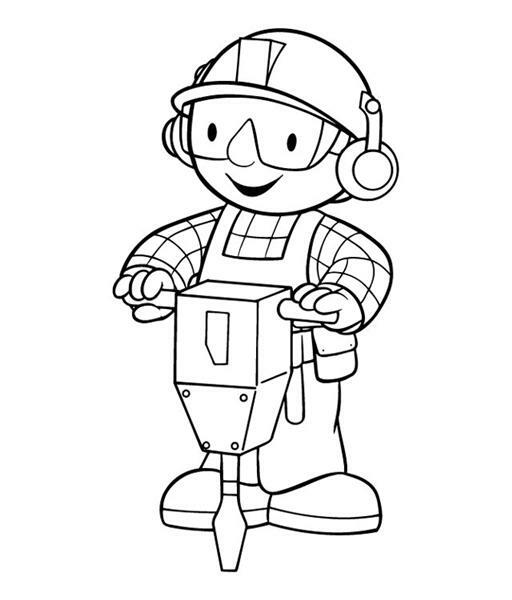 To give your children more learning with fun, you can use bob the builder coloring pages. This is something you should not wait to show airing time to meet Bob. 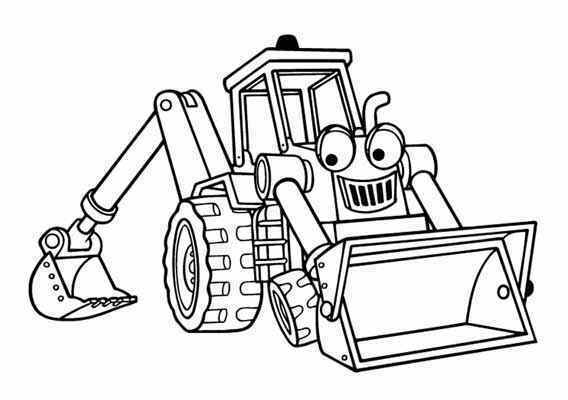 Using Bob the Builder characters, the bob the builder coloring pages will train children to know color, remembering color names, remembering character’s color, and train children hand to color it on the right area. You can company and assist your children to color the picture while talking about Bob the Builder characters and stories. It will be very happy time when they color the picture while talking, smile and laughing whichever you talk the funny of Bob the Builder. 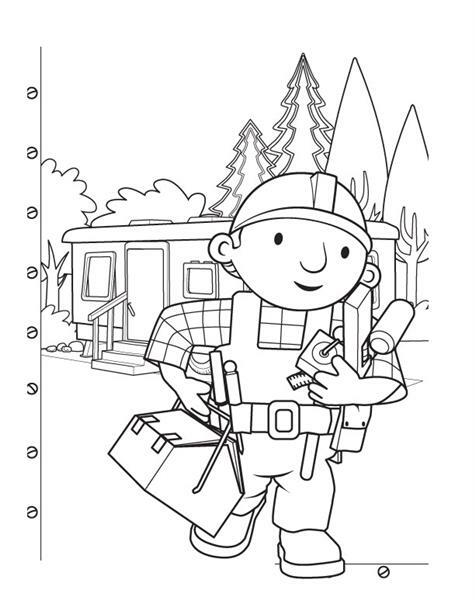 Bob the builder coloring pages are very suitable for home education with fun. You can ask your children to coloring at their play time at home. It is okay if they use different color than the original color of each character, it will help them to develop their creativity and art sense. Let their mind play freely with the pictures.